Early 1862 saw breathtaking Union successes in the West. Ulysses S. Grant took Forts Henry and Donelson and moved south up the Tennessee River, while Don Carlos Buell marched from Nashville. 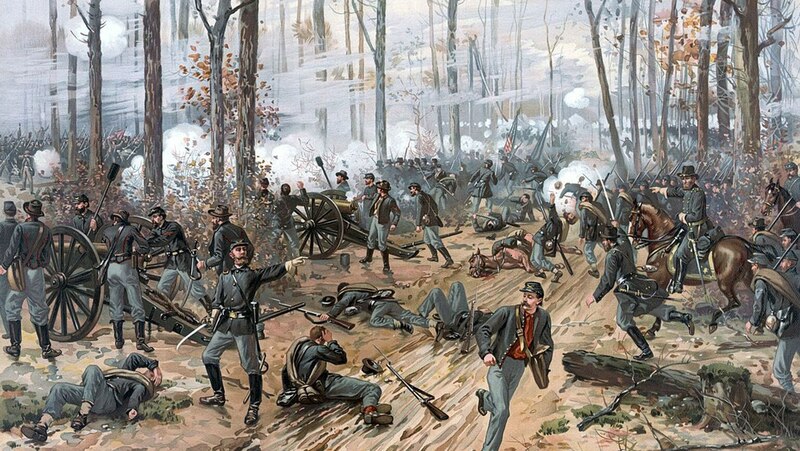 Aiming to crush Grant before Buell arrived, A. S. Johnston struck the unwary Federals near Shiloh Church on April 6, 1862.